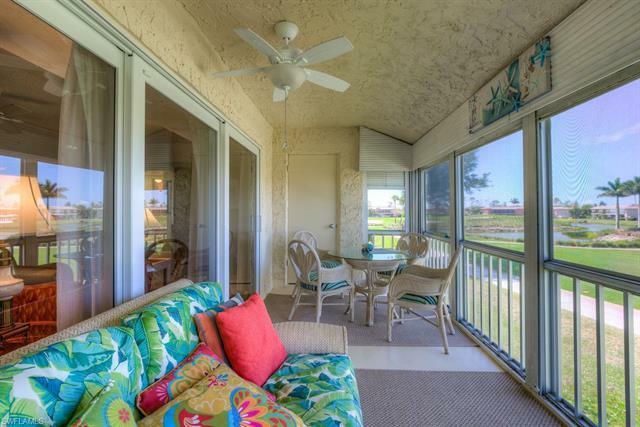 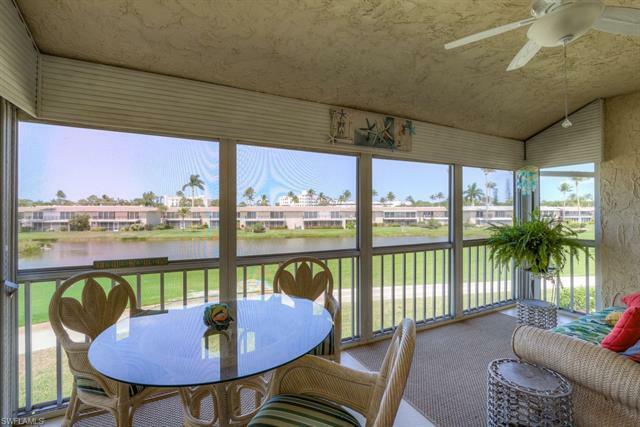 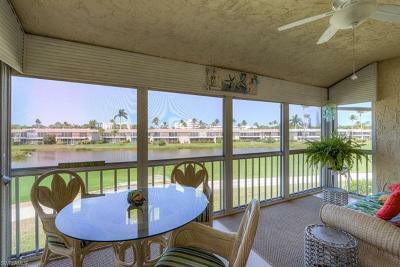 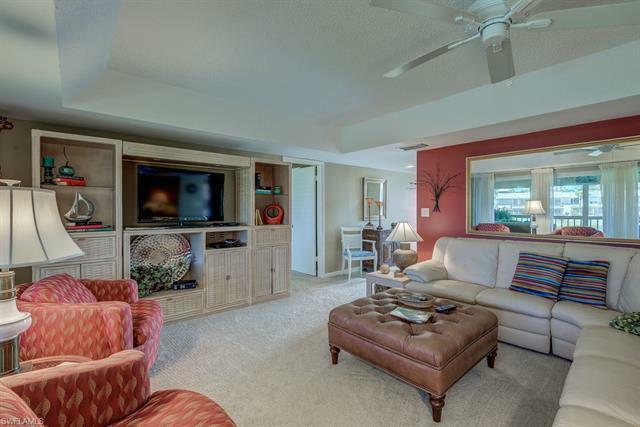 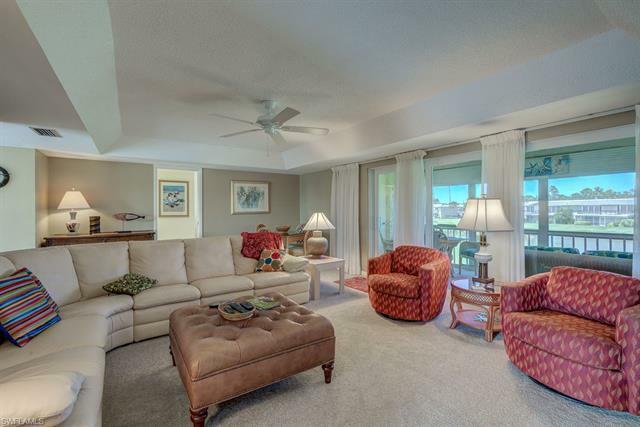 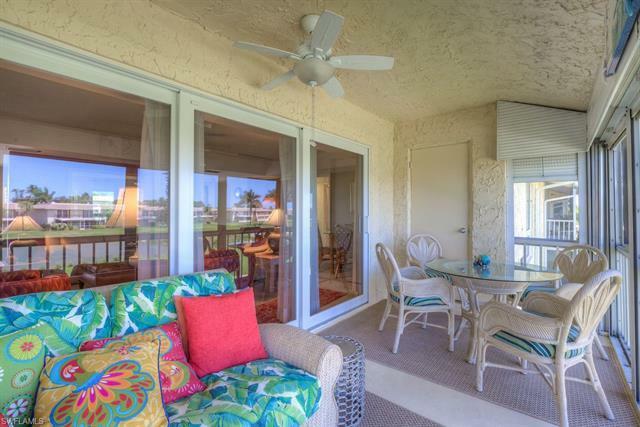 This gorgeous move-in ready condo boasts a spectacular view of the golf course. 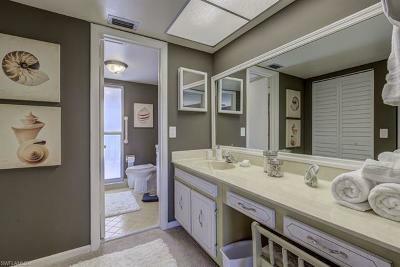 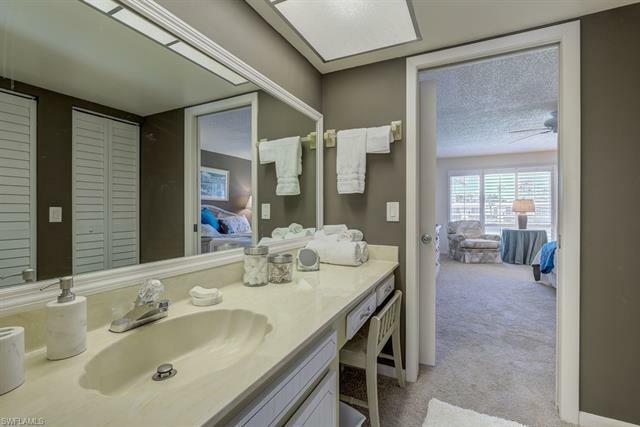 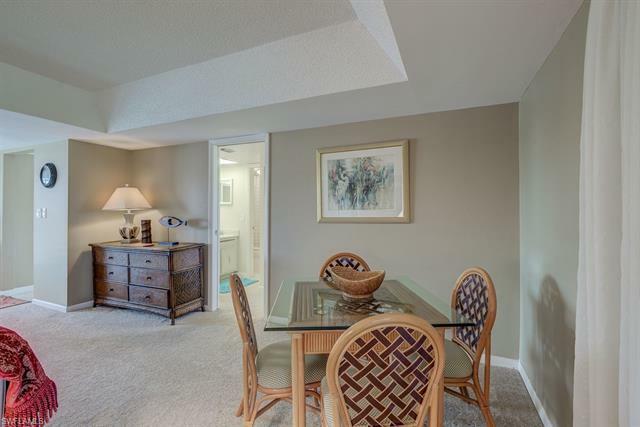 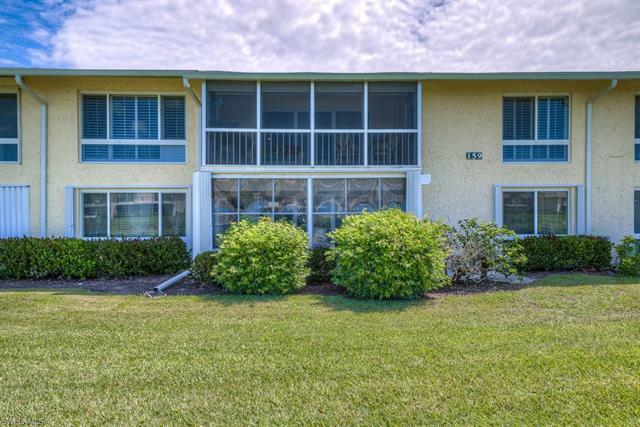 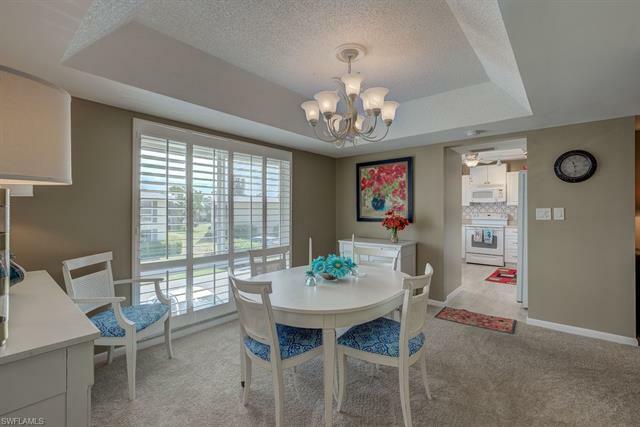 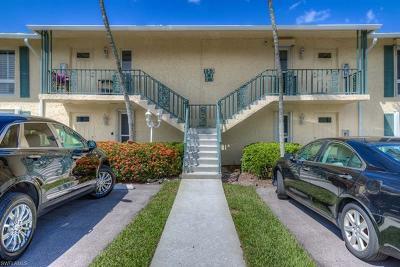 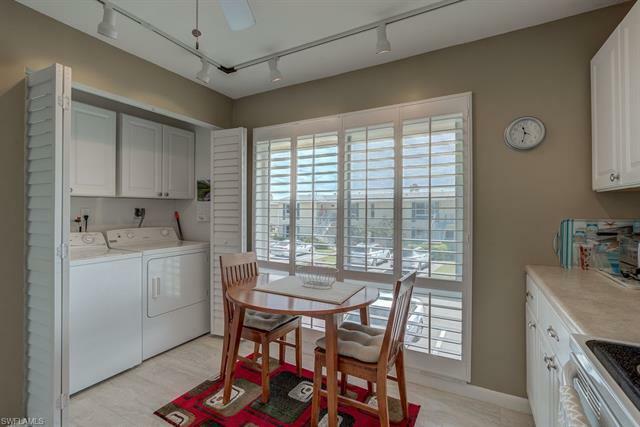 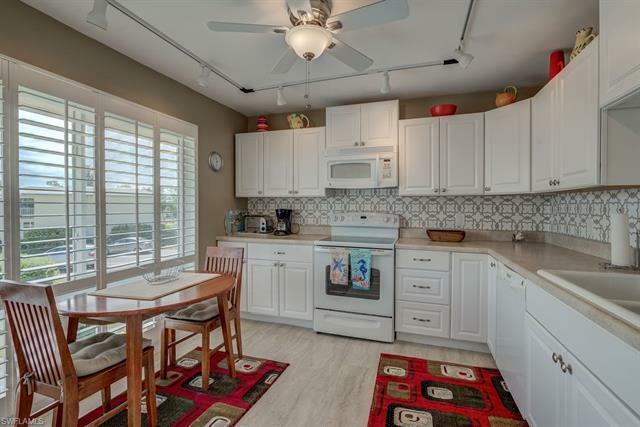 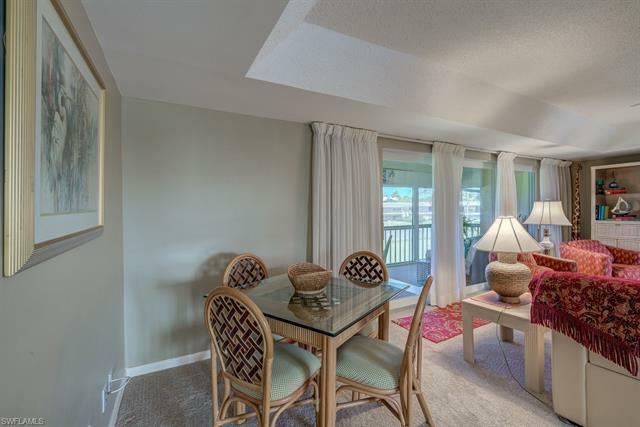 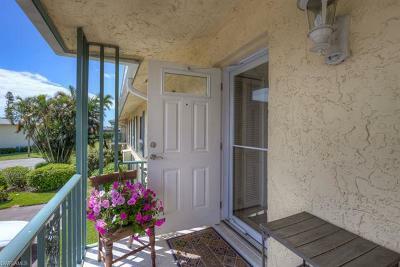 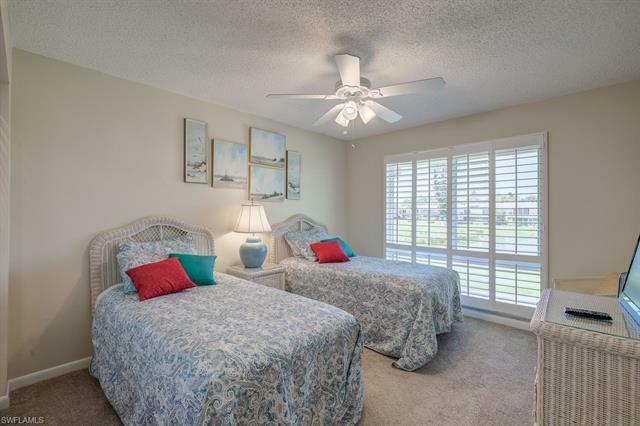 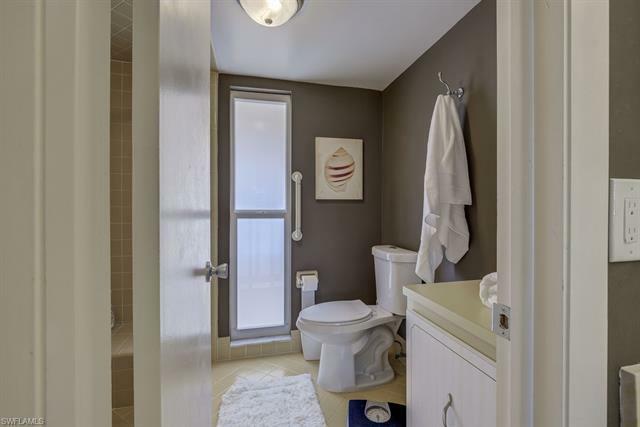 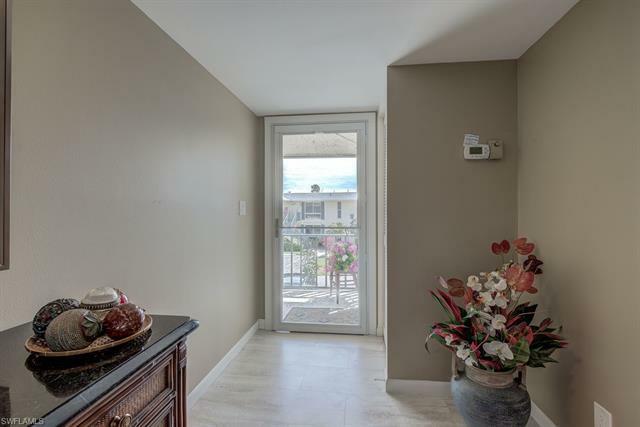 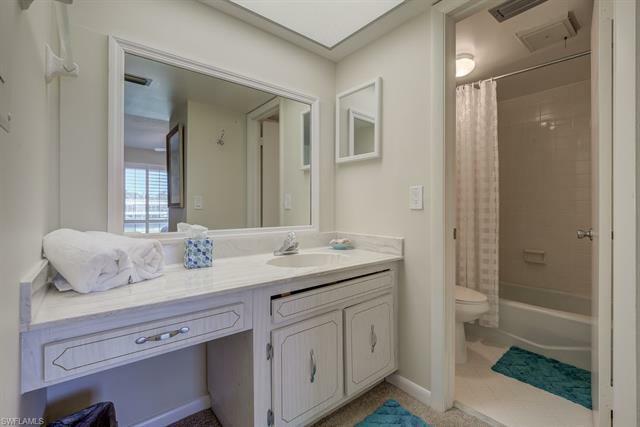 Beautifully maintained and decorated, this condo has 2 bedrooms and 2 baths. 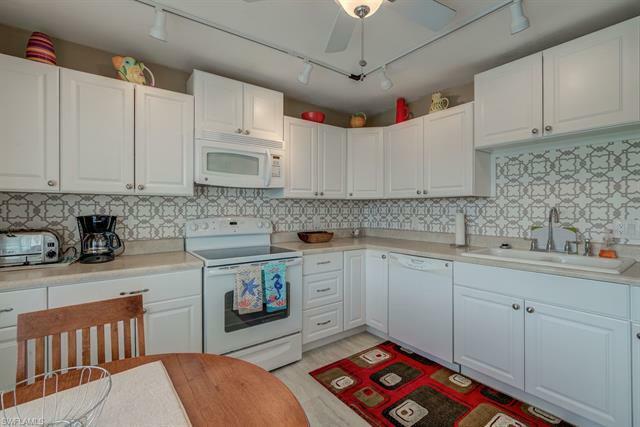 The renovated kitchen has plenty of room for all cooks and a small breakfast table. 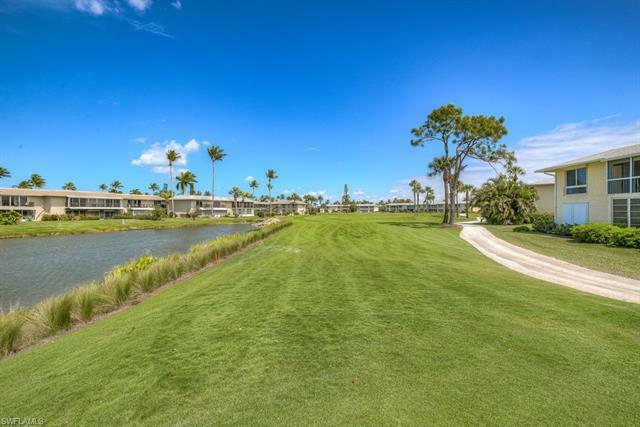 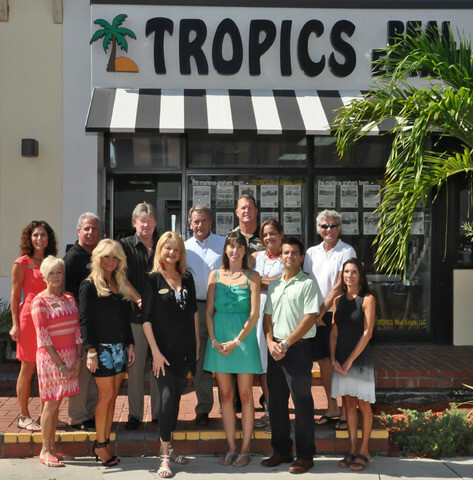 The Glades Golf and Country Club is Naples best kept secret. 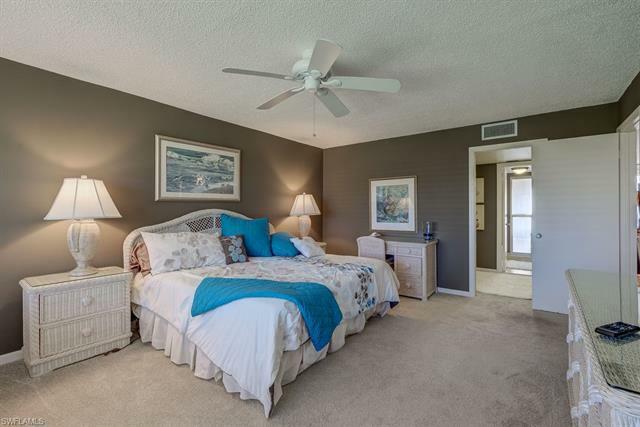 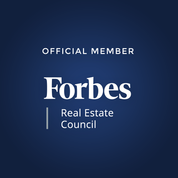 Only 8 minutes from downtown 5th Ave. and the beaches, this community also offers unlimited play for 2 member on two recently renovated golf courses- The Pines par 70 and the Palmetto par 55. 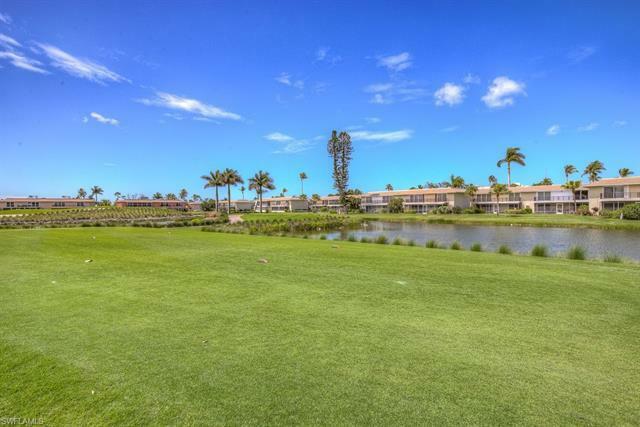 The community also has nine swimming pools, tennis courts, a Pro shop, 19th hole restaurant and clubhouse with activities for everyone.